A superb opportunity to invest in a high growth property market with projected yields of up to 6%. Invest with just £65,000 for return on capital of 14.1%! 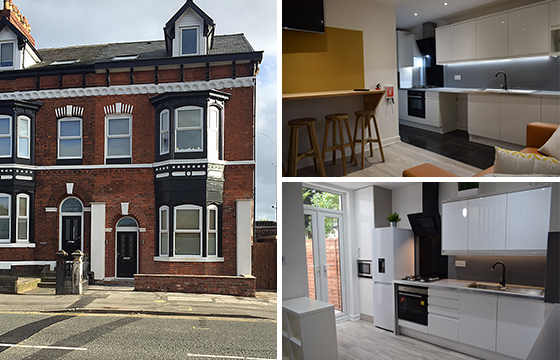 3 – 6 Bed Fully Refurbished and Tenanted HMO Houses with NET Yields of up to 10%. Prices from £245,000. Fully Hands off Investment! 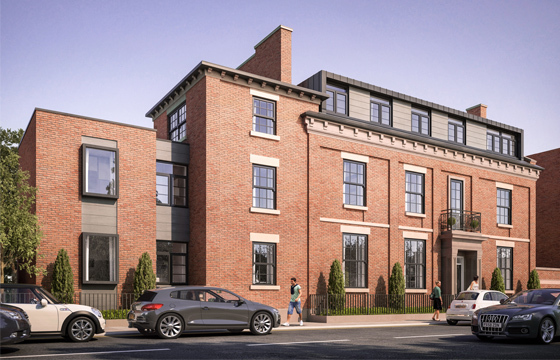 A selection of 31 x 1, 2 and 3 bed “smart technology” apartments for sale in central Preston with a 12 month 7% assurance in place. A superb opportunity to purchase a pair of fully operating HMO houses fully tenanted with fully furniture pack. Priced at just £990,000. Registered in 2004, Fresh Invest has a 14 year track record of sourcing, structuring and selling the very best property investment opportunities available. Our brand identity is important to us, we are called “Fresh” because we look to bring a fresh perspective to the property investment industry. We joint venture with an exclusive selection of developers and agents, structuring unique investments for our client base and building valuable relationships which lead to us working time and again with the same clients. Our blog is the perfect place to see what we’re up to! 3 Major Universities and the fastest growing economy outside of London. 3 Major Universities, home to Europe’s largest higher education precinct. High capital growth and rental demand, more overseas students than rest of UK. 2 Major Universities and recently voted one of the top buy to let areas of the UK. We have had the pleasure of working with Fresh Invest over the past three years. 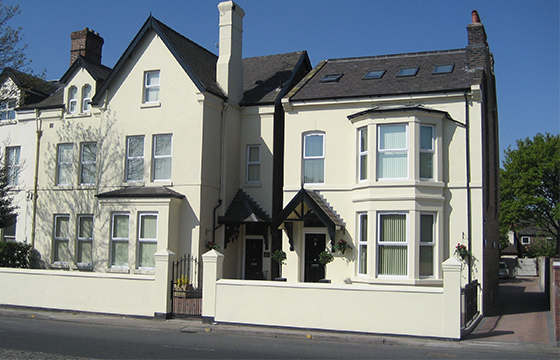 We are a small property company with a fairly complex remit. Daniel and his team have been excellent in providing us with first class service, from their sound initial advice, seeking out the right properties and finally negotiating some extremely competitive deals. We have recommended them to many of our colleagues whom have also been delighted with their results.